Russia's State Duma has adopted a draft law that aims to tackle software applications through which pirated content is distributed. 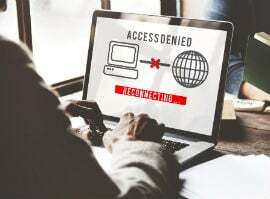 The proposals foresee the owner or operator of an application being warned that infringement is taking place while giving them time to remove the offending content. Failure to do so will result in the software application being blocked by ISPs.